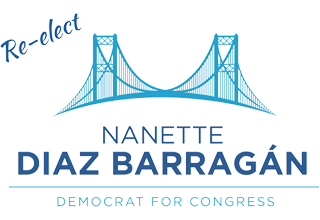 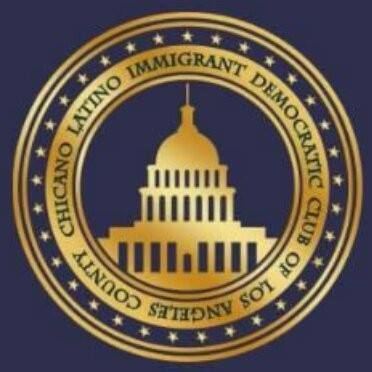 SAN PEDRO, CA – This morning, the Compton Herald announced its support for Nanette Barragán for Congress. 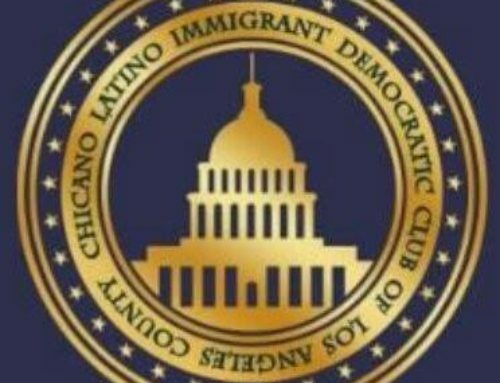 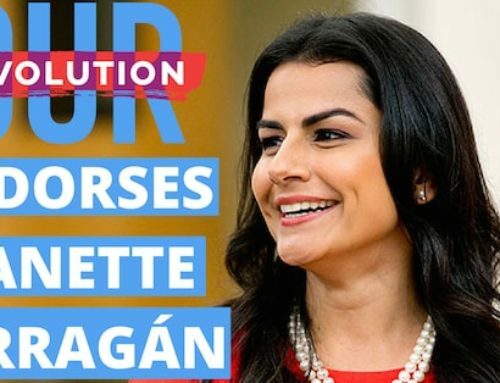 “Unbought, uncompromised, unbeholden to special interest groups, Nanette Barragán is the Compton Herald’s choice for Congress,” praised Senator Hall’s hometown paper. 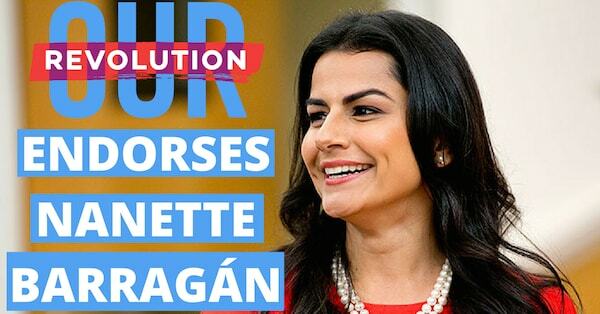 The Compton Herald joins a growing coalition of journalists who respect Nanette’s commitment and integrity as a politician, including the Los Angeles Times and Daily Breeze.